Peachtree Elementary School is a small, rural school located in the Peachtree community of Cherokee County. We are located about 9 miles east of Murphy at 30 Upper Peachtree Road. We are a growing school with a current enrollment of 139 students in grades Pre-Kindergarten through Fifth. The businesses and churches in our community are very supportive of our school and help us in a host of different ways. 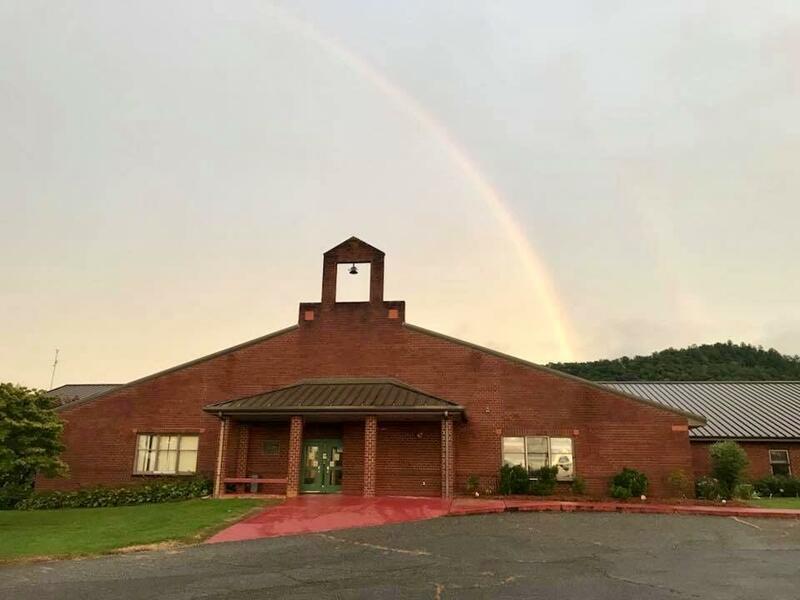 Peachtree Elementary is ranked as one of the top elementary schools in Cherokee County. We are proud of our students and we hold high expectations for all of them. This year we have adopted a Positive Behavior & Intervention Support matrix that will enable and equip each student to know & practice appropriate behavior in each of the various places on campus. Respect, Ownership, Attitude, Responsibility, and Safety are the goals. Peachtree Elementary School ROARS! Peachtree Elementary School, supported by home and community, will prepare students to become independent, lifelong learners and responsible citizens.